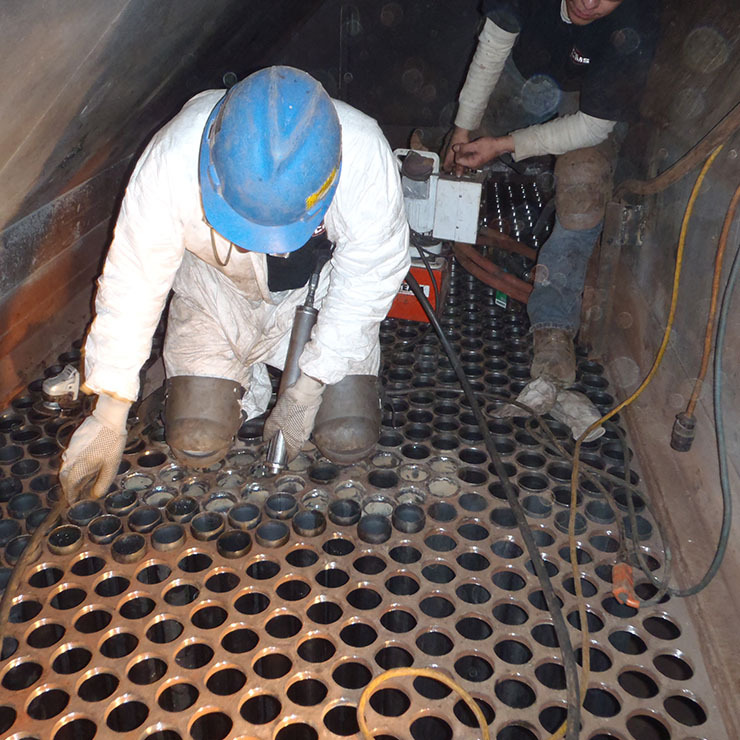 Corrosion Monitoring Services, Inc. (CMS) has been helping customers assess, monitor, and repair air heaters since 1982. 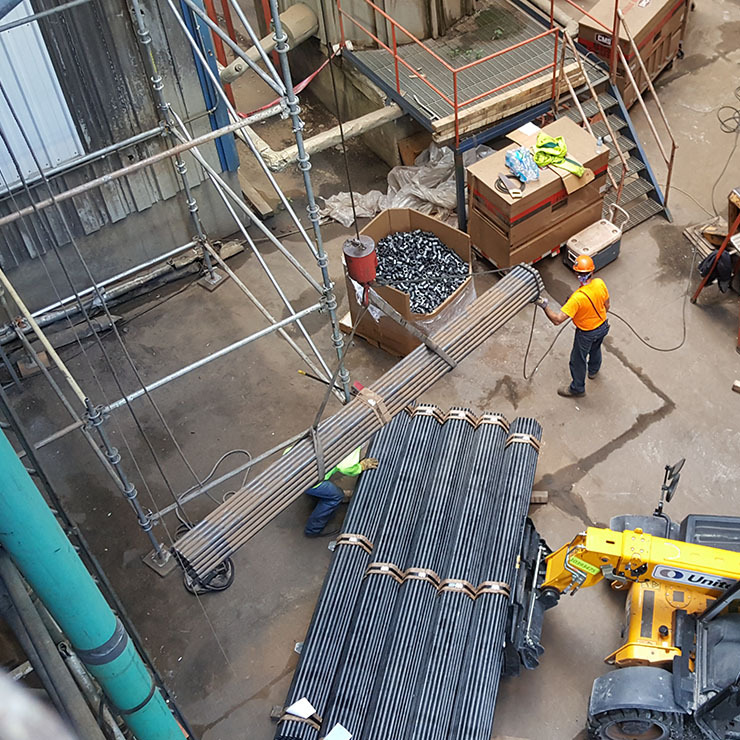 In fact, CMS has inspected, repaired or rebuilt thousands of tubular air preheaters (APH) and other industrial equipment in North America and beyond. In the process, the company has established a reputation for delivering quality products and services on-time and on-budget. 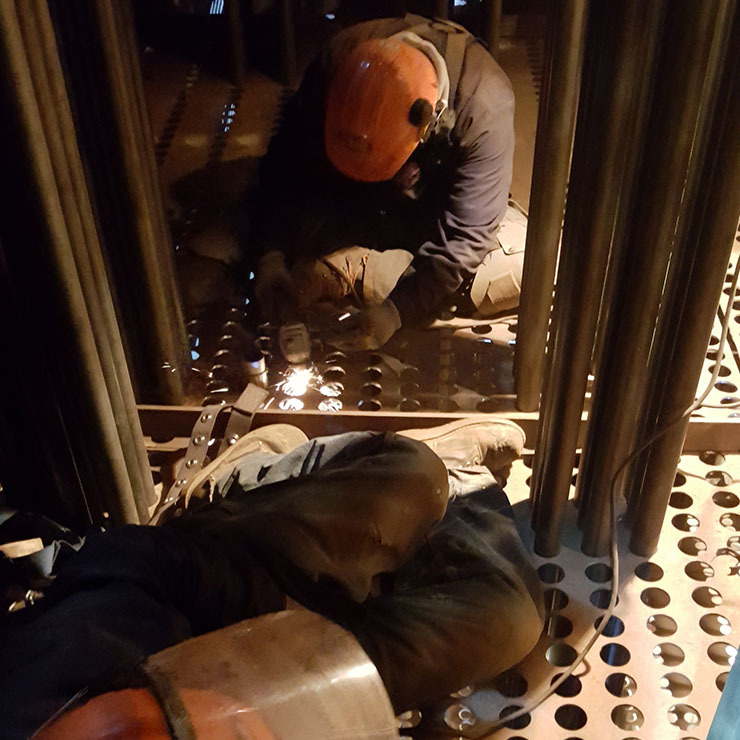 Inspecting, Repairing, and Rebuilding Tubular Air Pre-Heaters Safely and Efficiently. Our repair methods are driven by our solution oriented philosophy and our goal is not only to return the air heater to ‘as built condition’ but to apply CMS cutting edge technology to improve air heater performance and service life. 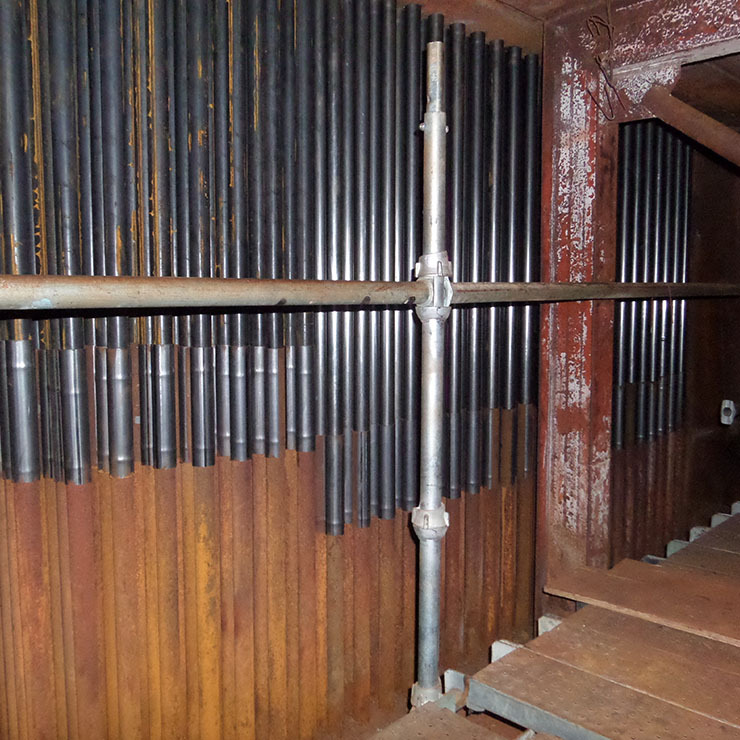 CMS offers a wide range of inspection options for Tubular Air Heaters, Air to Air Heat Exchangers, Dust Collectors, Recuperators, Bag Houses, Gas Ducts and Ash Hoppers that can identify any existing tube failure and accurately predict future failure rates. CMS Performance tools are designed to evaluate the impacts of current TAH problems and provide opportunities for improvement based on proposed repairs or replacement. 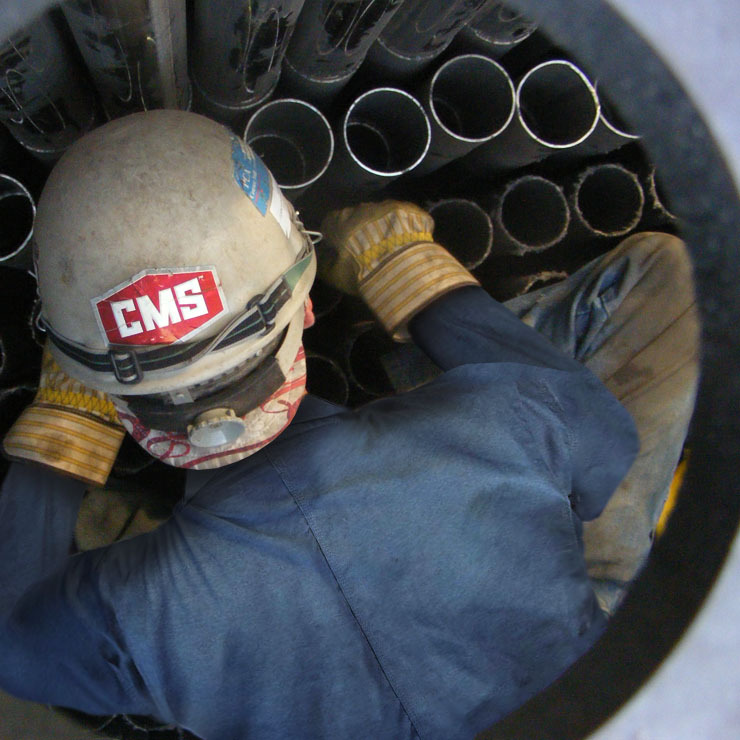 CMS currently provides confined space rescue services including technical rescue and confined space attendants nationwide as part of our process safety management system. We work to eliminate corrosion and erosion. CMS combines the latest developments in corrosion resistant metallurgy with advanced engineering to eliminate corrosion and erosion. Relevant information for our clients and customers. Corrosion Monitoring Services has developed an Acid Dew Point Estimator (ADPE) tool to provide our clients with a clear and accurate inspection and assessment. Why replace an entire air pre heater if most of the tubes are still in good working order? 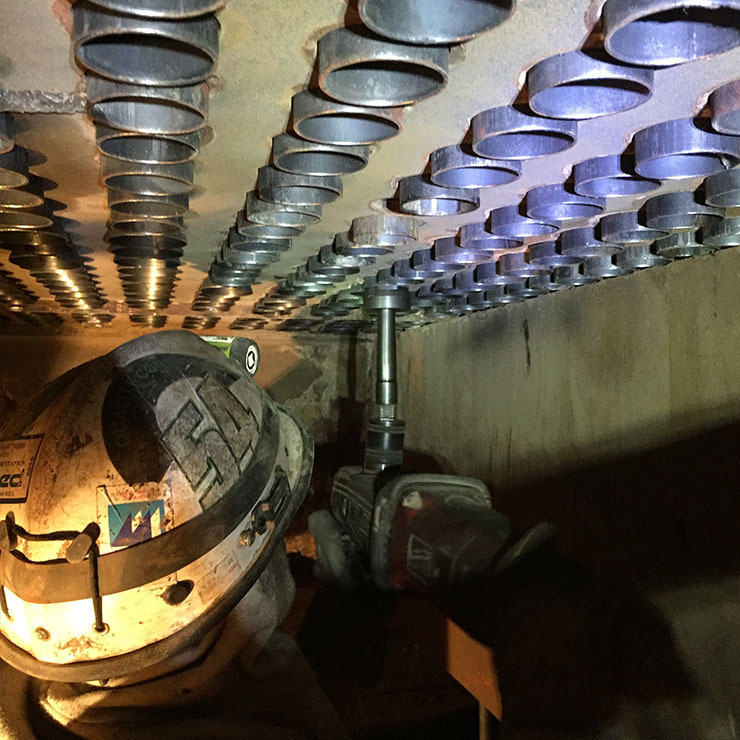 CMS uses acoustic eye to inspect and identify tube failures and pinpoint their location. If your clinker cooler is underperforming or in the process of failing, we have some good news for you. In many cases, it can be repaired rather than replaced. When CMS comes to the site, they have a crew that’s very professional. Their foremen have been top notch compared to other contractors that are out there. I’ve been around a long time, and they have an excellent workforce! All work went very smoothly, from the pre-planned set-up to execution and demobilization and final walk through with owner representatives. The CMS work flow was like a well-oiled machine. It is apparent that CMS has a commitment from top-down leadership to emphasize safety, specialized work force, and great project execution. CMS delivered all they committed to deliver. We now have a tight air heater that performs great and the Corten® material proved to hold up to the cold end corrosion we were experiencing prior to 2009. I would recommend them to anyone desiring to have this type of work performed. 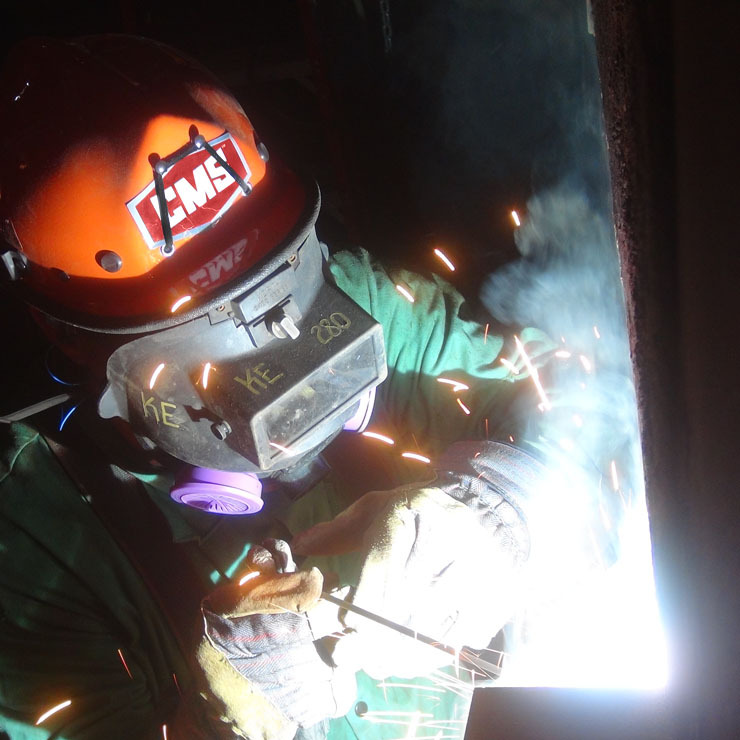 They have successfully enhanced their QC program and their safety standards are world class. Outstanding performance! You guys are the best contractor I have seen in a long time, in every aspect: safety, organization, efficiency, and people.